Take a moment to hop over and get a little wet! you, dear blog peep, already have a great submission for my June challenge with this post!! ;-) i love it! you must have been reading my mind! On a hot and muggy day here in Virginia, this post is just perfect! At first this reminds me of a boy and girl. But then I think of how close friends can be when kids and all they experience. It does drift away, that closeness as life takes over... graduation, marriage, kids... I'm thinking right now of my 16 year old daughter who has friends visiting right now. How close they are right now... just a lovely poem. i like the poem. it makes me want to go swimming. i never floated very well though. the photograph is outstanding; its both a bit over-saturated and discoloured, like an imperfect memory perfected by the mind. it's awesome reena. I love the poem and the image- this stirs up so many summer memories. Oh so lovely to float with you here in this poem-memory. 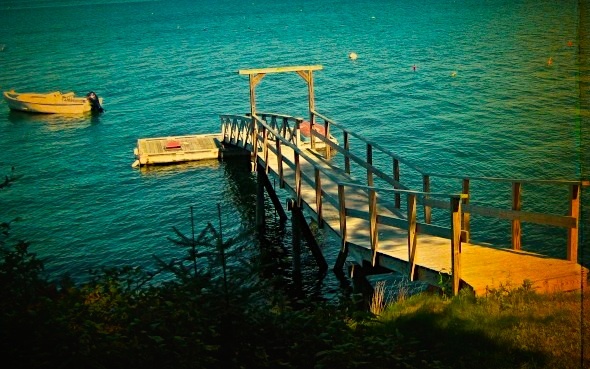 I'm reminded of one of my favorite parts of Conroy's The Prince of Tides when the kids would go run off the dock and dive under the water, and that special soundlessness down there. The photo is gorgeous too, the green so lush and nostalgic. That brings back memories of going swimming at the lake w/ my best friend, Misty, & her mom... I haven't been swimming in ages! 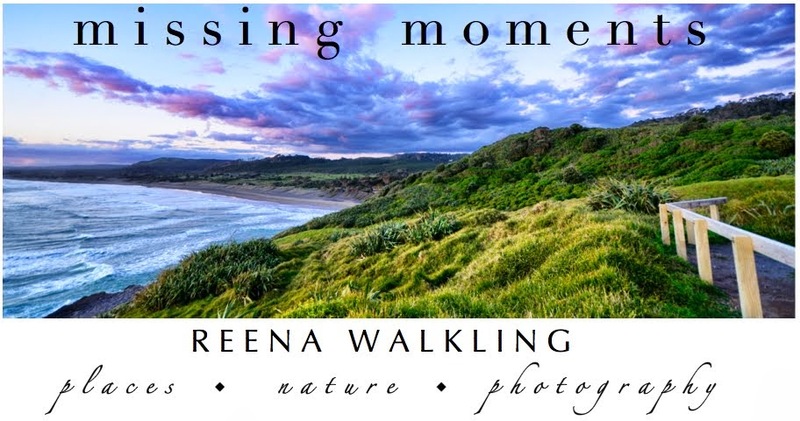 Wonderful memory and beautiful photograph Reena! Beautiful! I'm mentally running down and jumping in already. What a magical shot and such wonderful words! Beautiful color here. Timeless image. Stopping by from Jill's. Absolutely gorgeous photo!